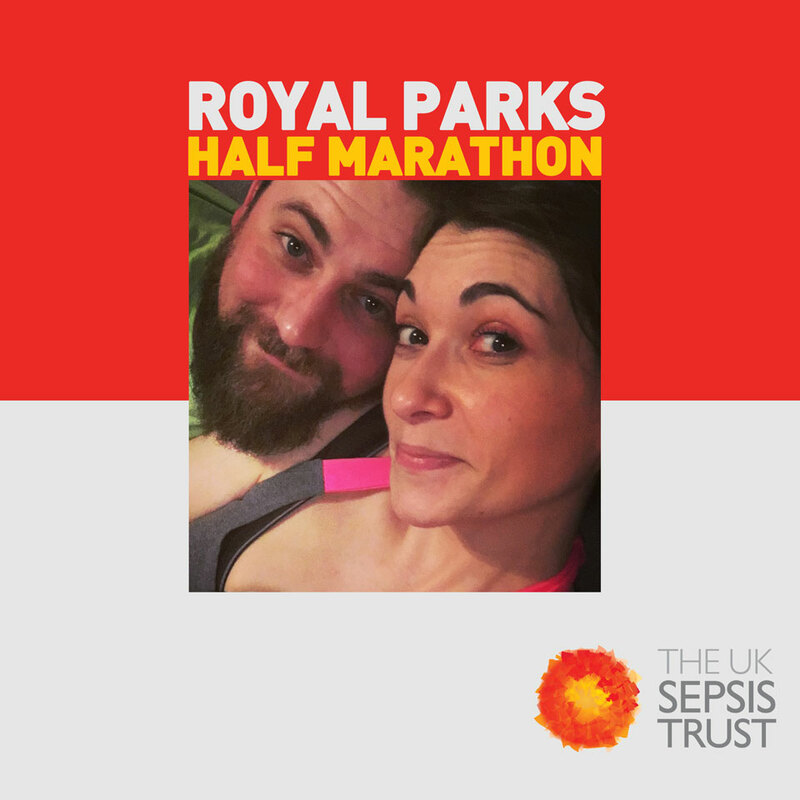 Lucy will be taking part in the Royal Parks Half Marathon for the UK Sepsis Trust on October 14th. “Last May, having ignored pains in my stomach I became ill with flu-like symptoms driving home from work. A few hours later I could barely stand and was in agony all through my body. The following morning I was no better so my dad took me to the GP who gave me antibiotics and said if I got worse I must go to A&E. By 6pm my temperature was 104, I was lethargic and slurring heavily so my parents called the GP who called an ambulance. The hospital set to work stabilising me – it transpired I had acute cholecystitis (from previously undiagnosed gallstones) which had developed into Sepsis. I was kept in for 4 days for IV fluids and antibiotics and thereafter was off work for a month.